the Netfirms Control Panel at http://www.netfirms.com/members. 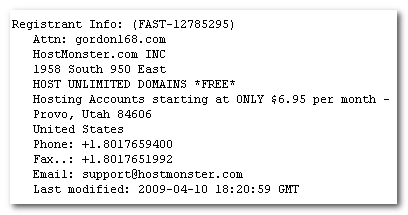 From the Domains section, click the DNS Admin link for the domain in question. 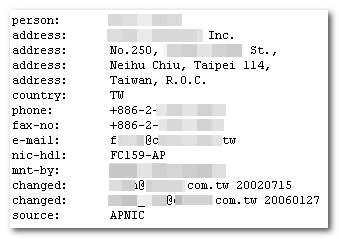 the provision of false WHOIS information can be grounds for cancellation of your domain name registration.